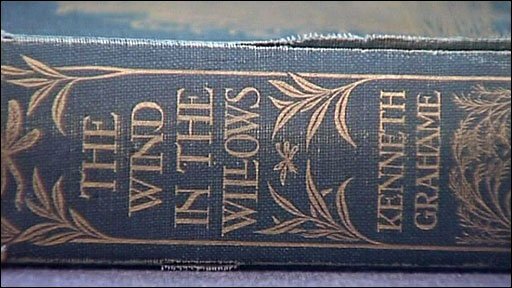 Descendants of the Cornishman who is said to be have been the inspiration for Ratty in Wind in the Willows have sold a first edition copy of the novel for £32,000. Kenneth Grahame, the book's author, gave it to Cornish schoolgirl Foy Felicia Quiller-Couch in 1908. The writer was a regular guest in the house of her father, Sir Arthur Quiller-Couch, who is believed to have been the model for Ratty, both having a penchant for 'messing about in boats'.